Boo Boo has given birth to a beautiful and healthy litter of pups. 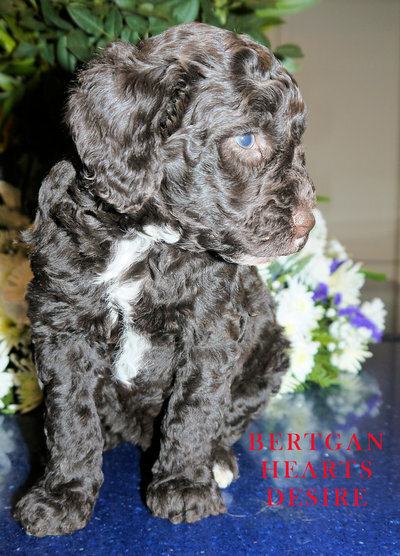 They are ready to leave on the 31st of March and are KC Registered, Microchipped, Flea Treated and Wormed correctly to date. 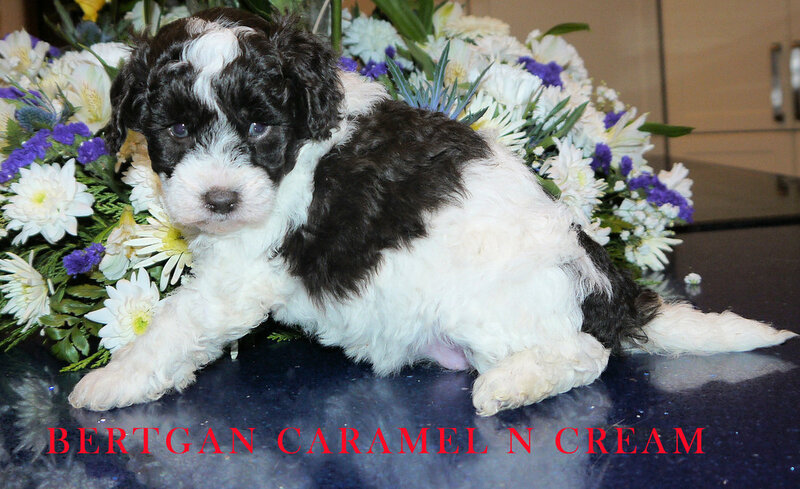 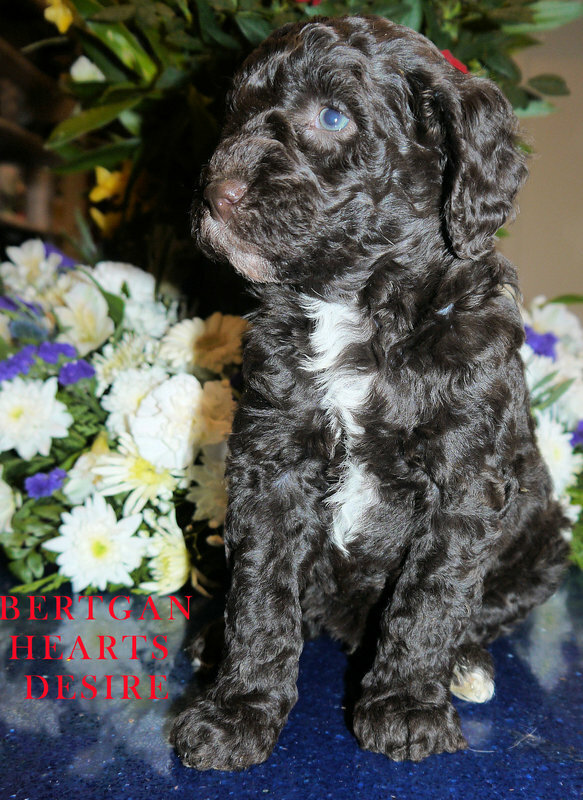 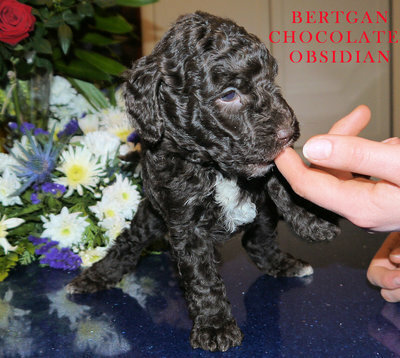 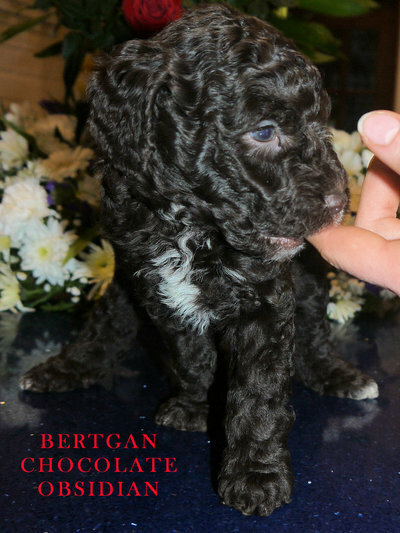 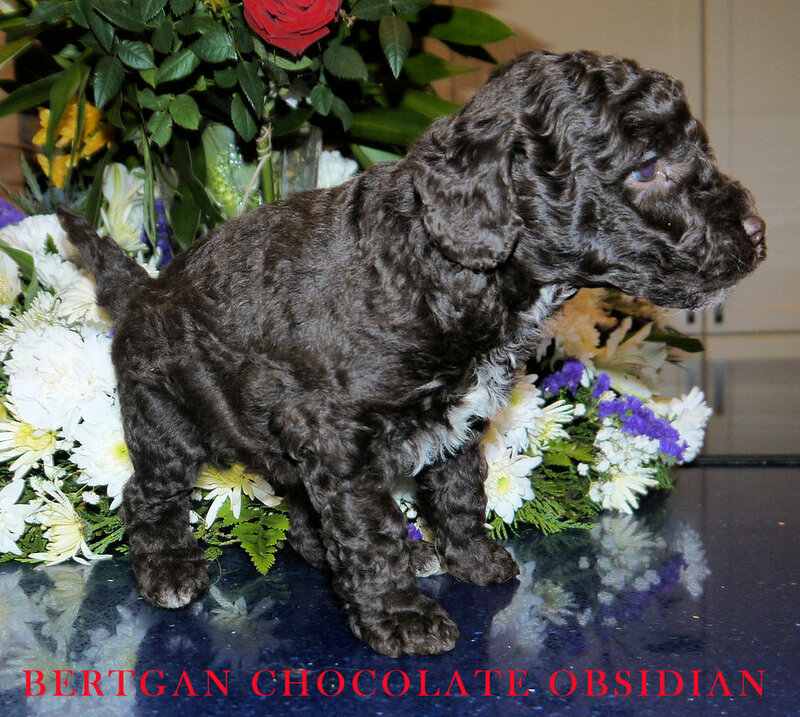 our Chocolate Miniature Poodle Stud dog. 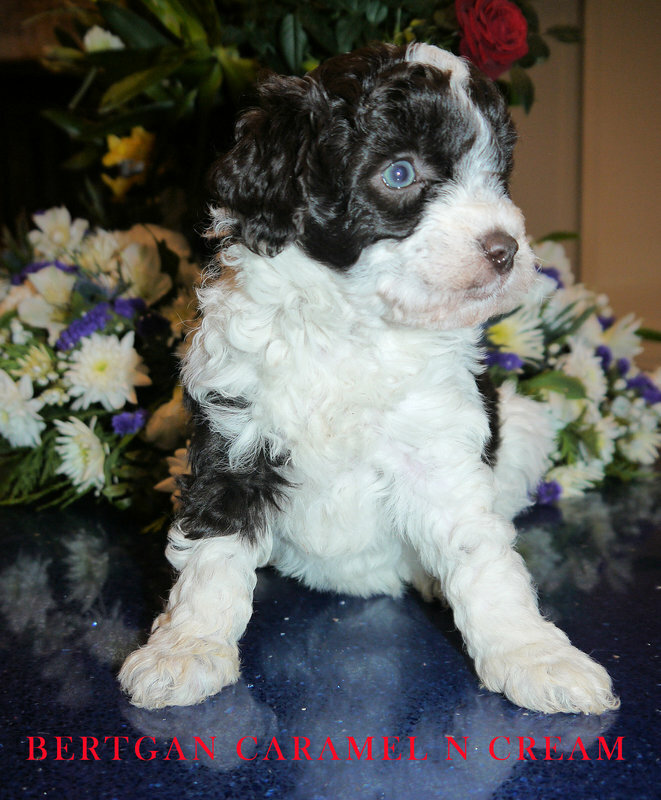 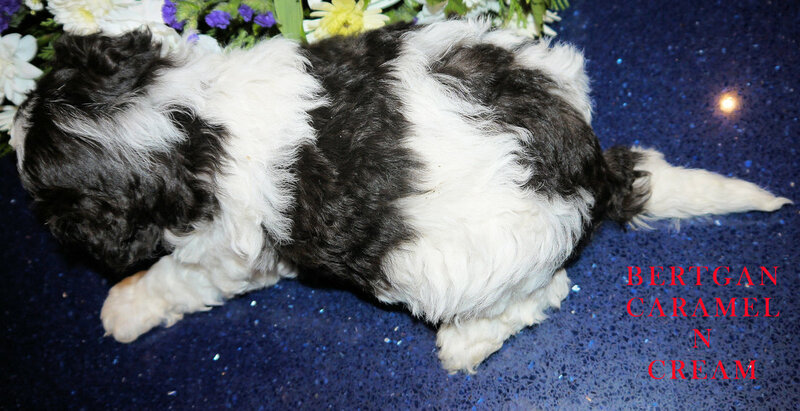 Our beautiful Boo has given birth to perfect little poodle pups. 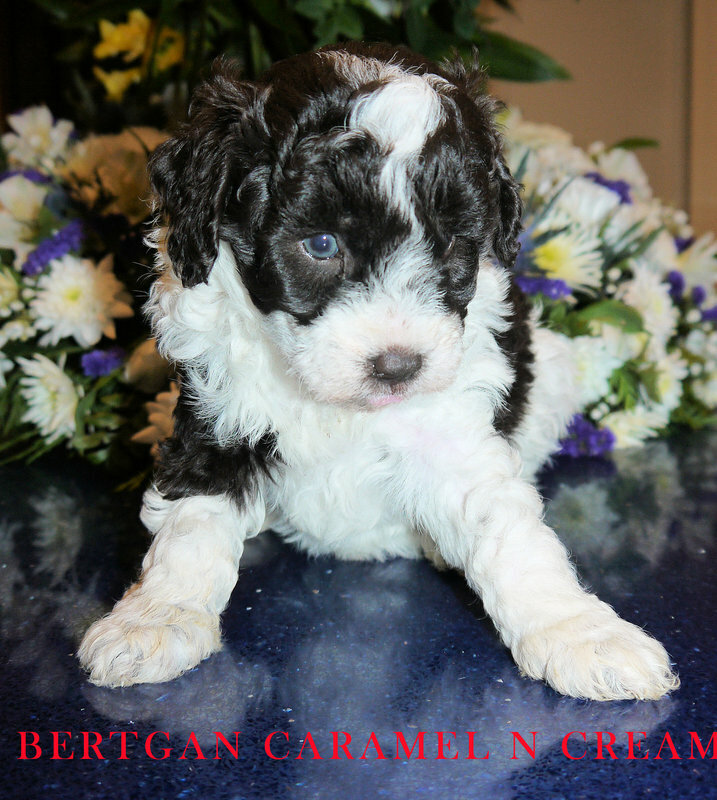 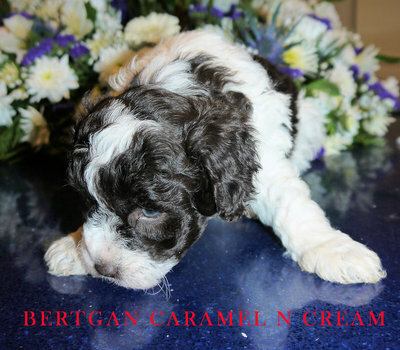 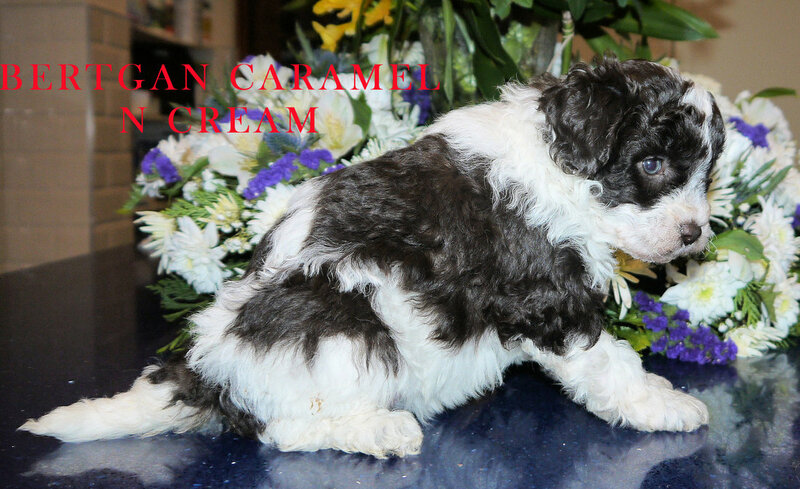 Boo is daughter to Mayfair Wanderer at Bertgan (Poppy) and Robbies Truffle Delight at Bertgan (Brum).